Something very close to my heart ! NOT SPONSORED ! NOT POLITICAL ! I AM A FRIEND OF NAMAL ! I still remember the time when I was very young and one day I saw my elder brother and sister carrying some tickets and trying got sold them out. My parents gave them all their support and decided to participate. The memory is still so fresh that how my family , our friends and even the small ones were trying to sell those tickets and trying to collect money .. money for a dream that seems to be impossible at that time .. a dream to build Shauakat Khanum Memorial Cancer Hospital . Many years past by … I still support that hospital along with my parents in every way possible .. I am an eye witness to the donations spent on the needy persons .. that’s a whole new story and I will talk about that one day as well ..
A person very close to me told me that a bunch of very bright Formanites ( Students of F.C College Lahore) trying to get their admission in Namal University for their B.Sc .. Namal ? why ? Is it Good ? is it difficult to get admission over there ? these were all the question I bombard them with . To my great surprise the answer were all of those questions were YES . Namal admission criteria is very tough . As they give admission on the basis of Merit only regardless of any financial status of their students. If you get the admission and are not able to pay your fees … Namal helps you with scholarship upto 100% totally based on your condition . Not only education , but the hostel and food facilities are free for the deserving candidates . Means equal treatment for everybody . Either you are paying the full dues or on 100% scholarship you might share the same room and definitely sharing the same food along with your teachers in the mess . This EQUALITY captured my heart .. how is that even possible ? 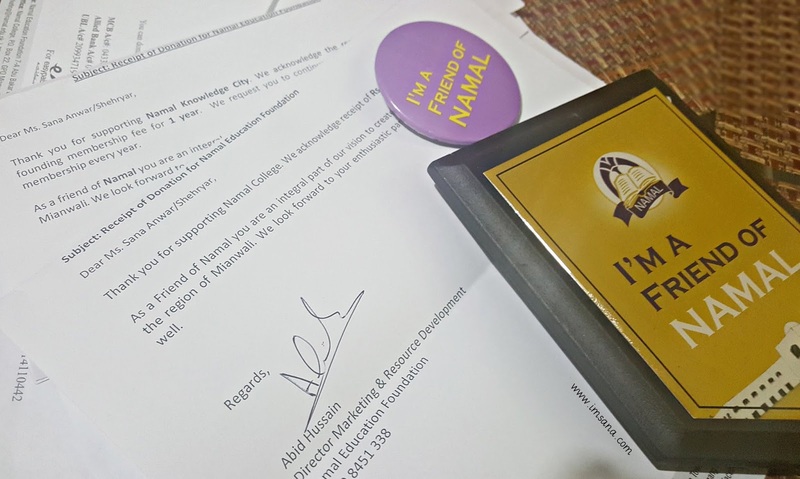 And the answer to that restored my faith in Humanity … with the donations of people , called as Friend of Namal . 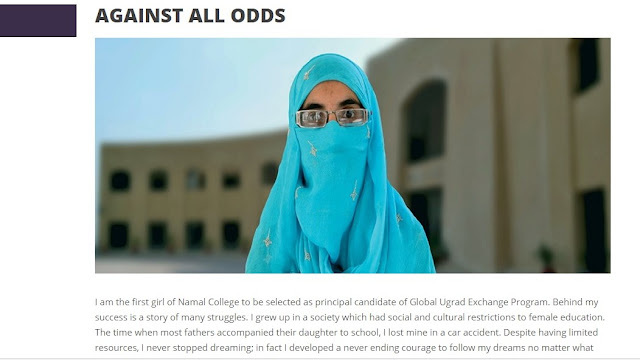 By becoming a member or friend of Namal , you will not only be able to help one deserving student to complete his/her studies and provide for their family but will witness all the things that were made possible by your donations in their regular events . How to become a friend of Namal ? To sustain and actualize Namal Knowledge City, Namal has embarked on a membership drive. The first 25000 members will be awarded the title of "Founding Members" and will be able to leave a lasting legacy at Namal, with their names inscribed on the founding members wall in the donors park at Namal Knowledge City. 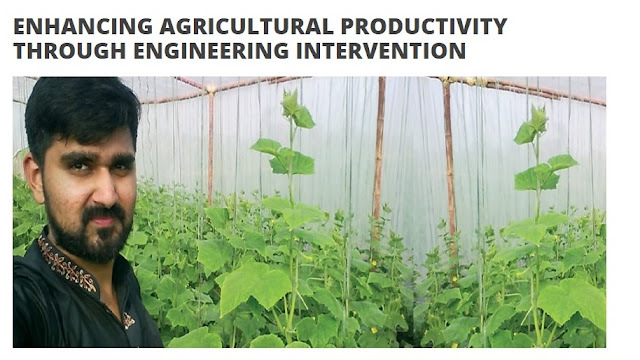 Members can also contribute by sharing their knowledge and expertise. All proceeds from memberships are exclusively used for operational expenses, making our members the backbone of Namal Knowledge City. The members can benefit from each other as well as the resources and facilities at Namal including the Members’ and Faculty Hotel, Time Bank (for professionals and entrepreneurs) and Knowledge Bank (for PhDs and researchers). If you need any help regarding form filling you can get in touch with Mr.Farhan Namal Marketing Team by sending an email hr farhan.ahmed@namal.edu.pk ( you can also add/mention His name in the reference section of your membership form . 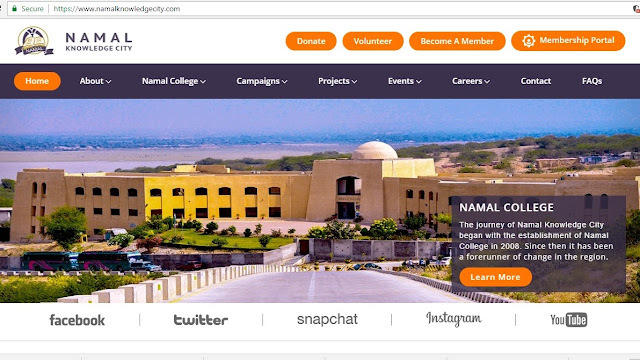 The most efficient way to make a donation to Namal is to donate online through the website. In case you decide to donate through other options please intimate us with your contact details and the purpose (bricks, chairs, membership etc.) 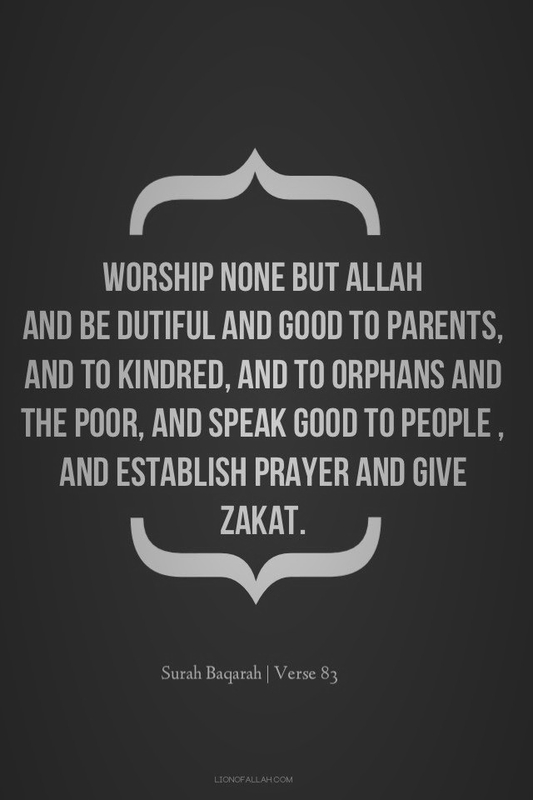 of the donation (Email: marketing@namal.edu.pk, UAN: +92 111 162 625). ii. Member can transfer money to our bank online. iii. Mail a cheque made out to "Namal Education Foundation" (Address: 7A Abu Bakar Block, New Garden Town, Lahore) . Residents of Lahore can also get their cheques or cash collected from door step by contacting our marketing team at +92 42 3578274, +92-324-9911909, +92 332-2223383. You can also check Namal website for all the info and updates by clicking HERE . You can check their Facebook Page , follow them on Twitter or on Instagram . The problem these days is if you try to spread some good message people normally assume that one must be getting something out of it . Not everything is worldly . At least not in my case . 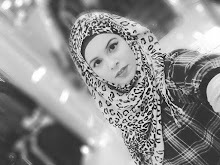 If you have any query or question or even if you are confused , you can send me message anytime on my Instagram or on my Facebook page . The purpose of this post is just to share something close to my heart . I really want equal education opportunities for everybody in this Country .. for every single kid regardless of their backgrounds , religion , their status or anything... 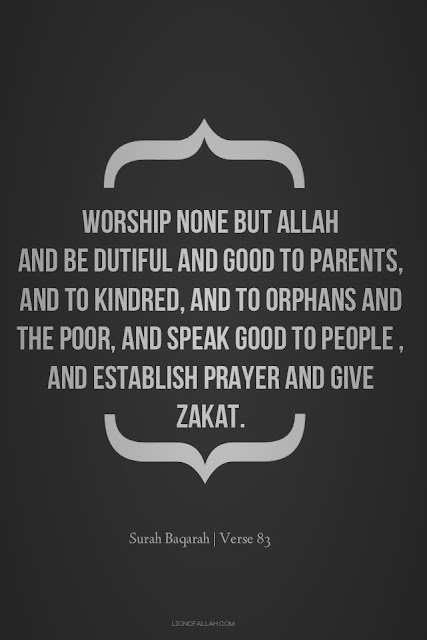 If I can help in achieving that by any mean I will do that iN SHA ALLAH . I am also going to talk about it on my Instastory and will save it for you guys to watch later . Hope you like my efforts . Effectively described the Vision of Namal.